The first topic for the Comparison Trap Series was House Cleanliness. Now we’re going to get REAL with talking about Physical Beauty. So within the context of mamahood, my definition of comparison trap is being stuck in the act of examining another mama or parent’s character or actions against yourself or a societal (made-up) standard. The first topic for the Comparison Trap Series is House Cleanliness. Caring for a life brings highs and lows. We mamas go through so much physically, mentally, emotionally, and hormonally. #tbt my fourth trimester. I’m literally and figuratively wearing a face. Struggling with postpartum depression while appearing like I’m on cloud 9 was one of the hardest times of life. Now as a parent, when I really think about all I want for the holidays, it is definitely a second ME. That’s pretty close to my parents’ request of a clean house! Parents just want stuff done lol! As the New Year of 2018 approaches, I’m yearning to “clean the house” for the new year, but am struggling to find the time to actually do a deep cleanse of everything, so I’ve narrowed down my list to the basics that don’t get attention on a daily basis. I’ve met some pretty amazing moms who can manage to keep these things tidy year around, but it’s not me. I admit, I have some of things locked down, but other items on the list fall to the way side. Have you ever met someone who is full of life? Well now you get to. The August Parent of the Month is that full of life person – BonnieJean Thomas! Take this off, put that on… NOPE! Take that off, now put this on… still, NOPE! The struggle for learning how to dress my Post Baby Body is real. I thought it was difficult to dress my pregnant body, but for me, it’s more emotionally draining to dress my postpartum body. Being a single parent is superhuman and the June Parent of the Month mothers a set of twins with grace and hard work. 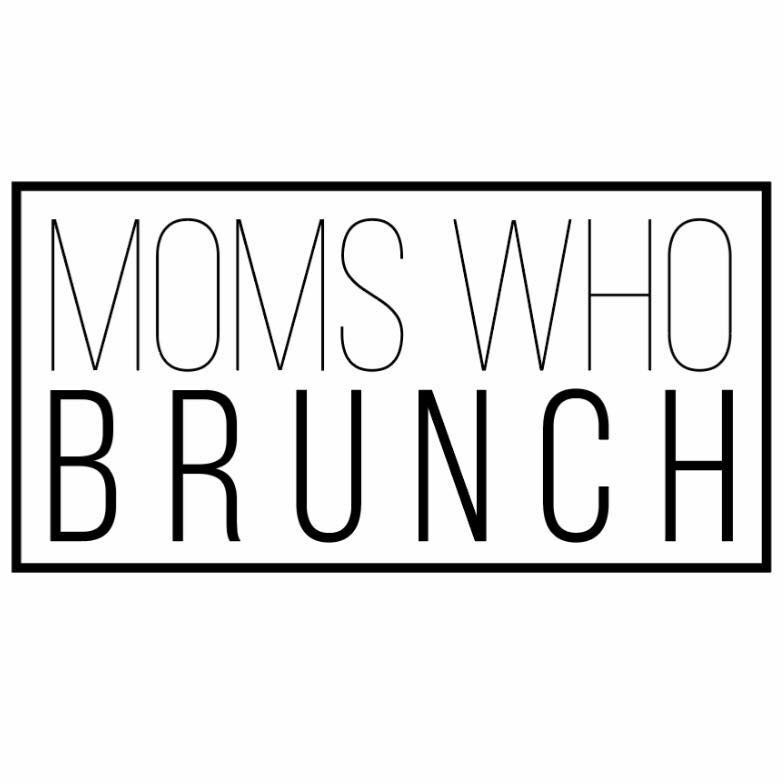 Three NWMamahood sisters are starting an initiative called Moms Who Brunch (MWB) to bring mamas of all ages together to be encouraged in their daily strides of mamahood.